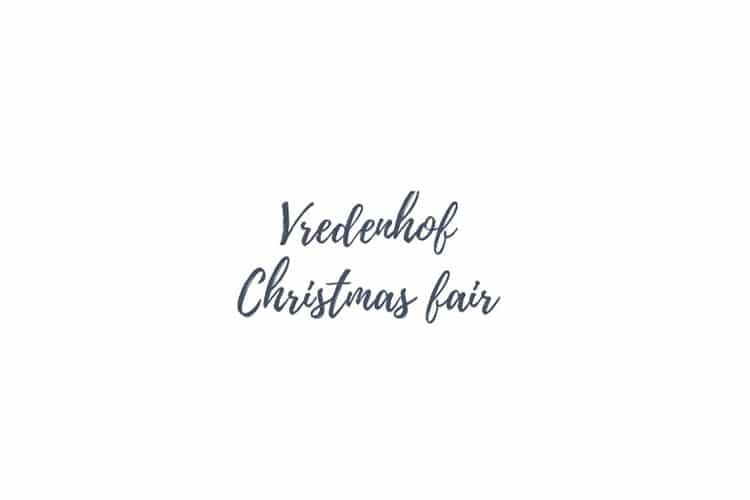 Vredenhof Organic Estate presents their first Christmas Fair. 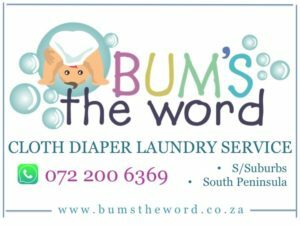 The market aims to create a safe place for families to bring their little ones and enjoy the lovely garden and fresh air. The estate is a wonderland for kids, with a small putt-putt course in a hedge maze and giant chess pieces at the bottom of the garden. 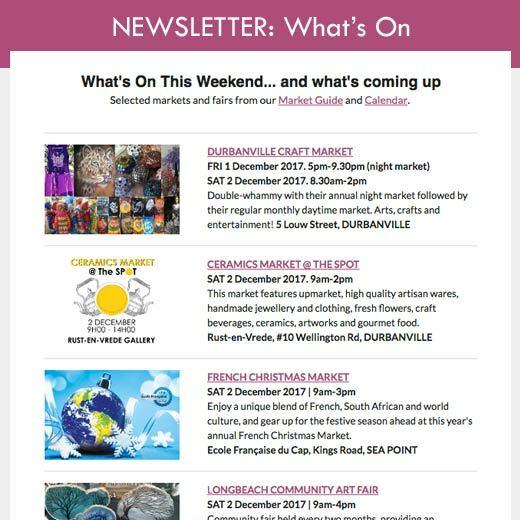 Skip the crowded malls and support locally made artisan crafts this Christmas and bring back the feeling of community to the Helderberg. Get your Christmas shopping over before the Summer holidays start so that you can spend that time rather by relaxing and bonding with your family instead!